It's Wednesday, which means a new sketch at Freshly Made Sketches! 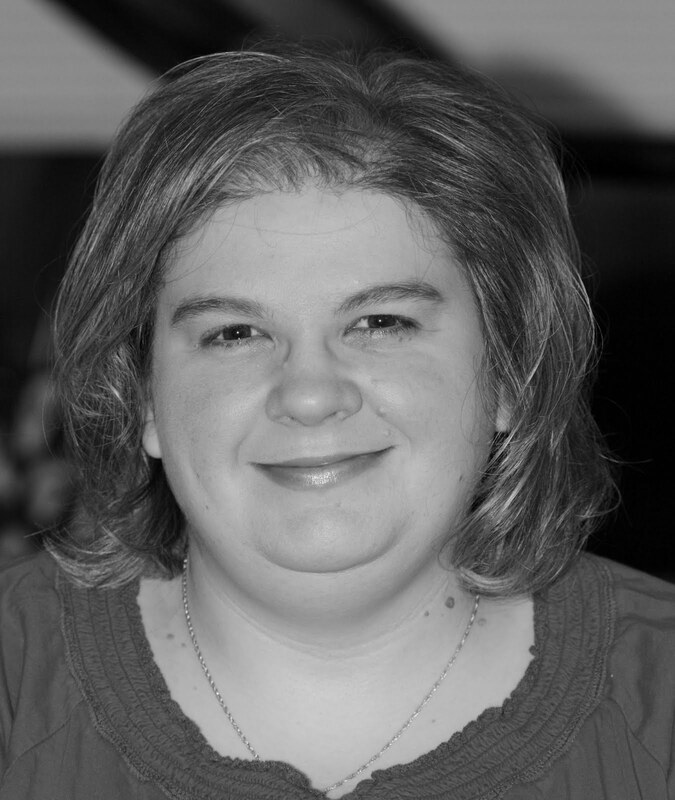 My buddy Linda is our hostess this week and she has a funky fresh sketch that has so many possibilities. Check out the design team's cards if you don't believe me! :) For my card I used some of my new Stampin' Up! goodies that I got last week. The alphabet framelits, the stars mask, and the yummy Blackberry Bliss are all up there on my "get it" list if you don't have them! I paired them with the Endless Birthday Wishes set which is currently not available, but should be again soon. I guess it was super popular and I can totally understand it selling it out fast. It's great! See, isn't that fun? So many ideas! 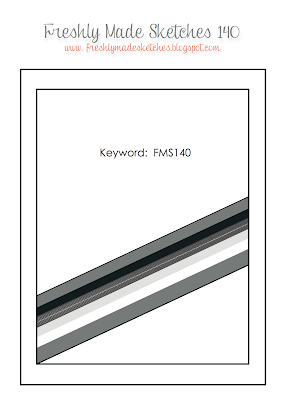 I need to pull out some of my paper scraps and do a card with it for this this. I think that would be awesome! After some research, Jason and I think Laila is in the 24 month sleep regression. I always hate to hear sleep regression because that usually means the hours of sleep we are getting is affected as well. She's been fighting sleep so bad lately and it's taking an hour or more to get her down. She's also waking up an hour earlier than usual. 6:30 is too early for me, but that's when we are up lately. *yawn* I definitely need all the coffee I can get! I think we are going for an early Starbucks tomorrow just to get out of the house. Maybe I'll even sneak in a slice of pumpkin bread. 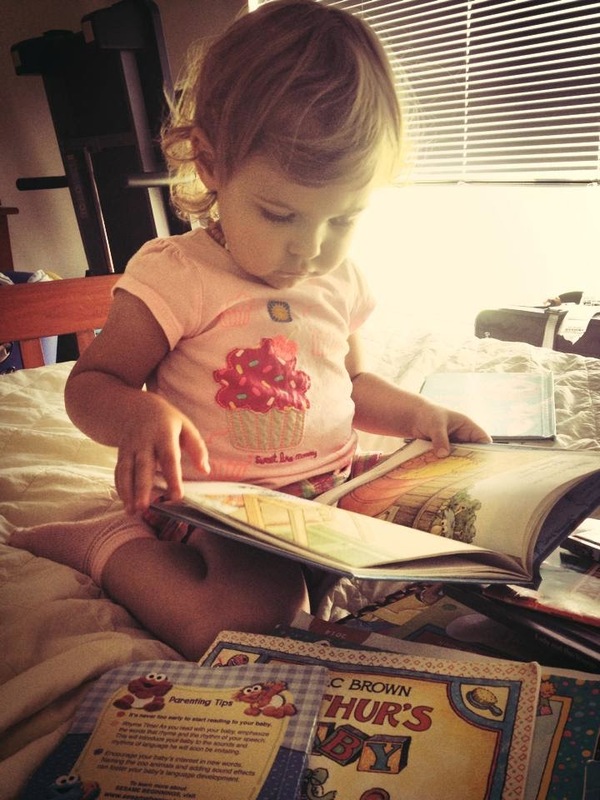 :) Anyway, she is still my little bookworm and I love it. I hope she always loves books as much as she does now. It would be my wish to pass along my love of reading to her and it seems like it is happening so far. I can't believe she'll be 2 in 17 more days. Where has the time gone?! I wanted to make up some birthday cards and mail her since she loves mail so much, so I guess I need to get on that! Fabulous card,Rita!!! Great color combo!! Love the stars!! I wished my girls would love to read! They have books,they coud actualy share them all with at least 5 other kids and they could read for weeks,but nope,they just don't like it!! What a cute idea to send Laila her card,i bet she'll like that!! Awesome colors and I love how you stamped the stripes. You're so creative to think of this fun take on the sketch! This is so striking! I will be ordering some of that ribbon...in all 5 colors!! I can hardly wait! I love all the new products you've used on this card, Rita. Those framelits are definitely coming to live at my house soon! Fabulous card! 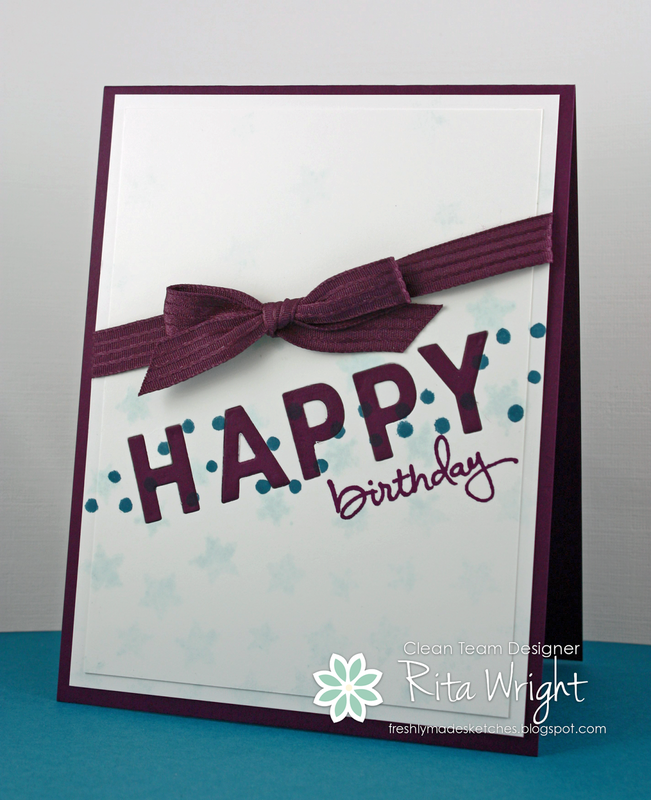 This card is so striking Rita because of your use of Blackberry Bliss and all that white! Love this card!